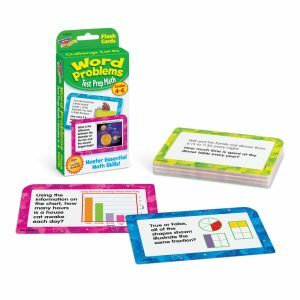 Multiplication and addition skills soar with this exciting card game. 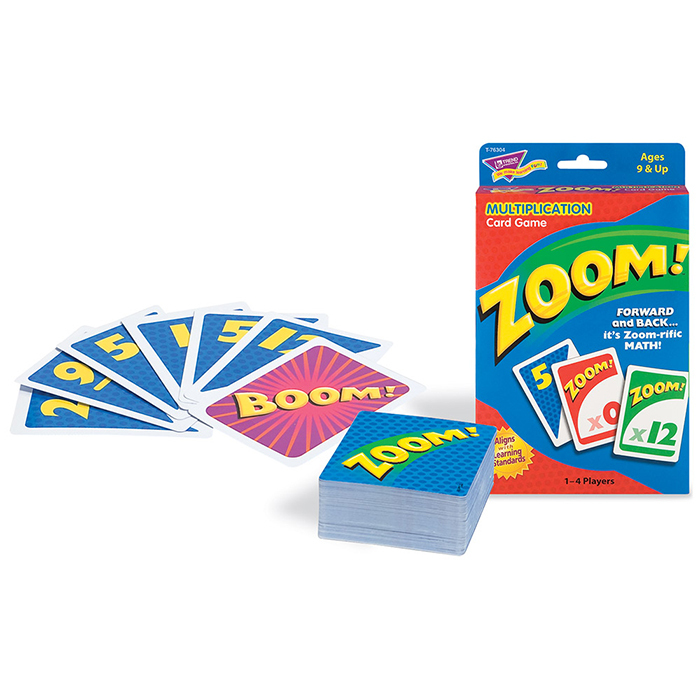 Players watch for wild cards that send scores zooming forward, backward, or stall a turn. 1 to 4 players. 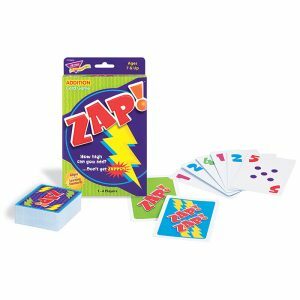 Includes 100 playing cards and instructions.